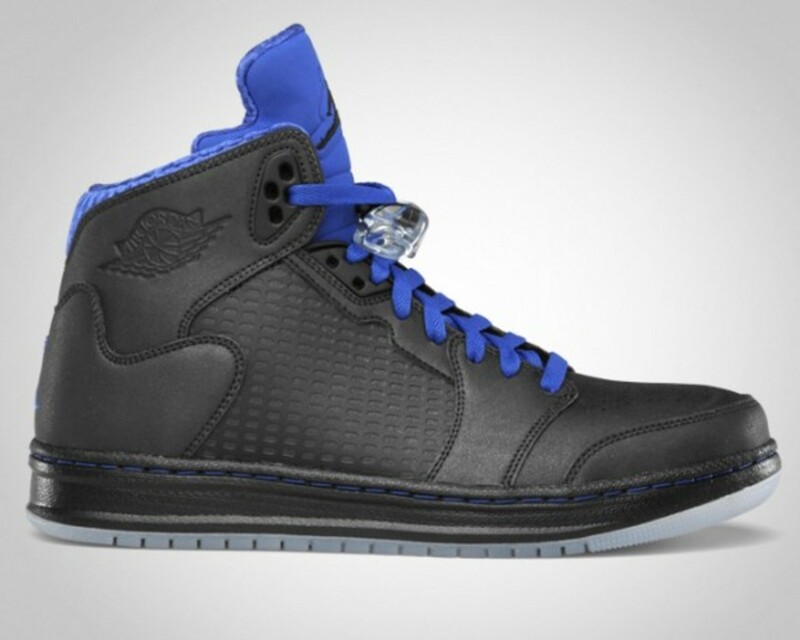 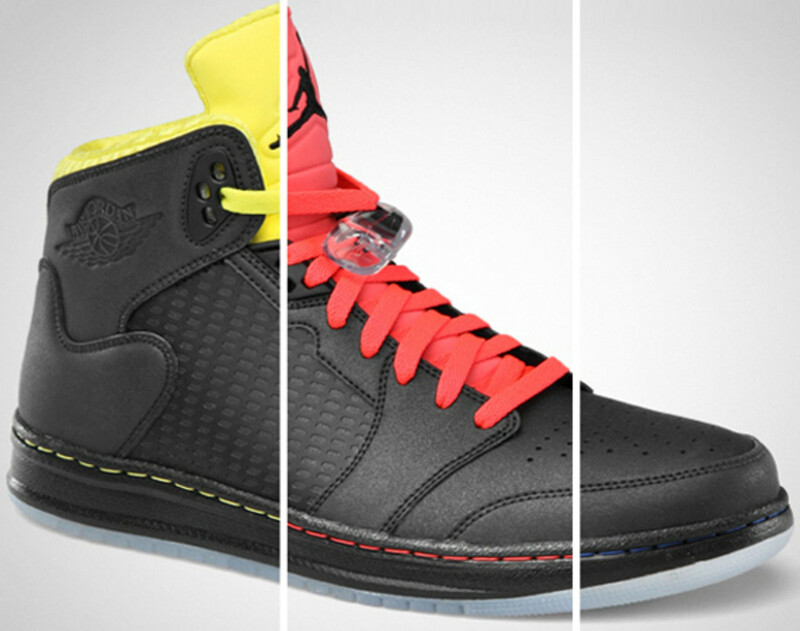 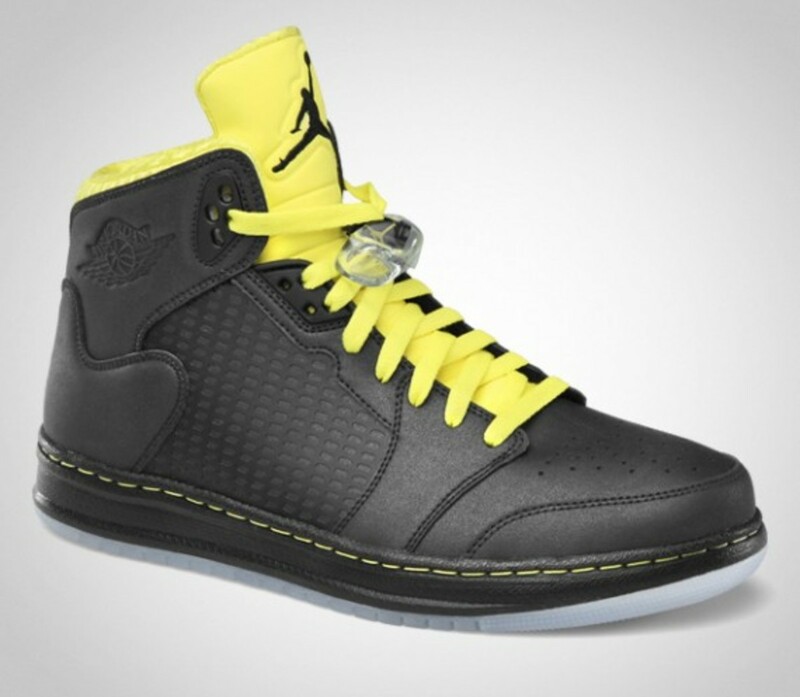 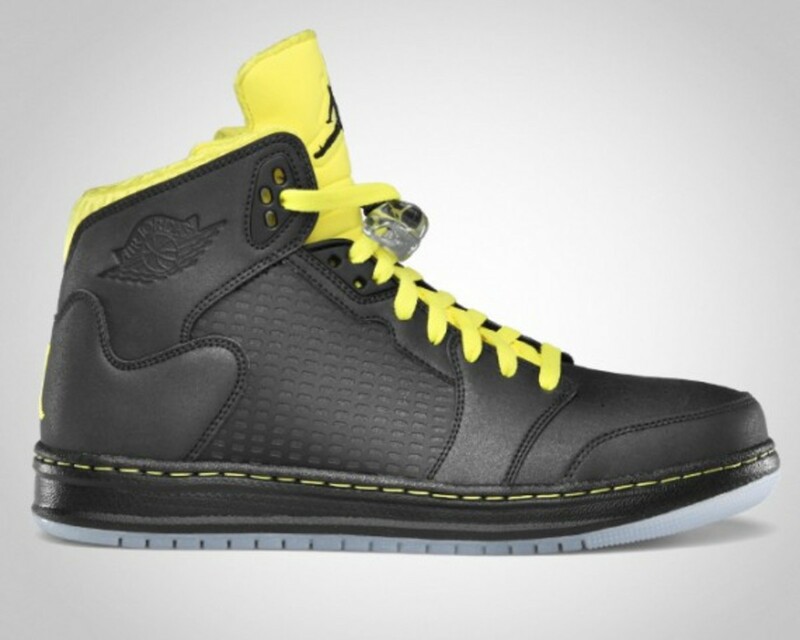 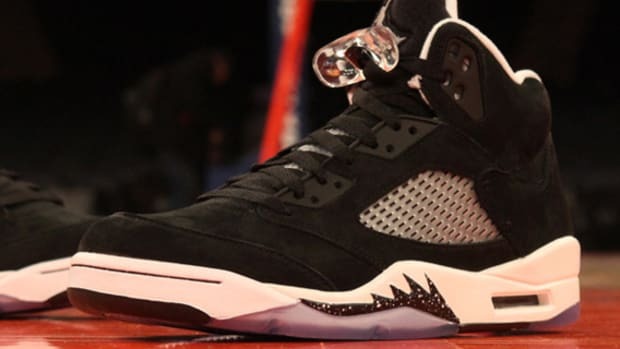 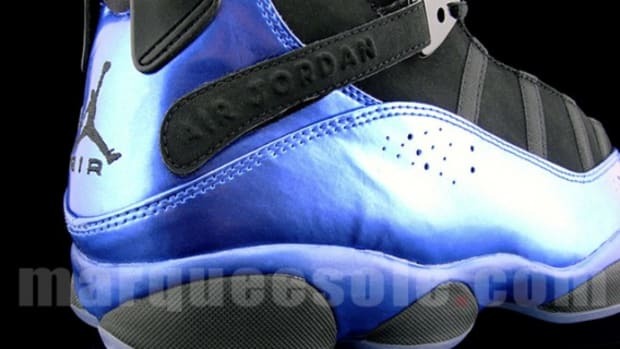 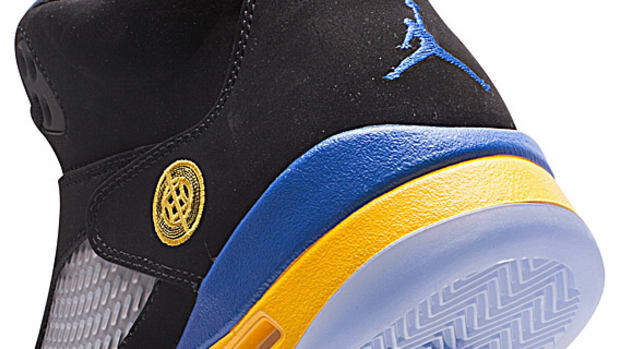 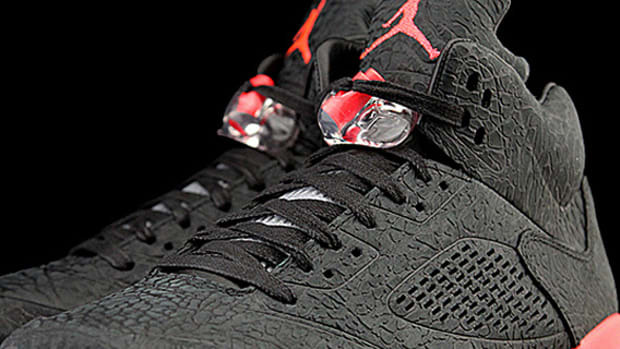 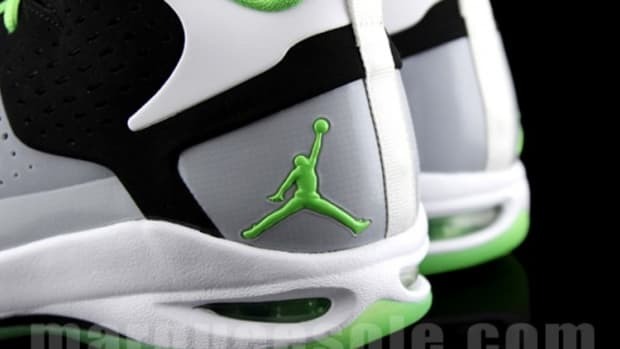 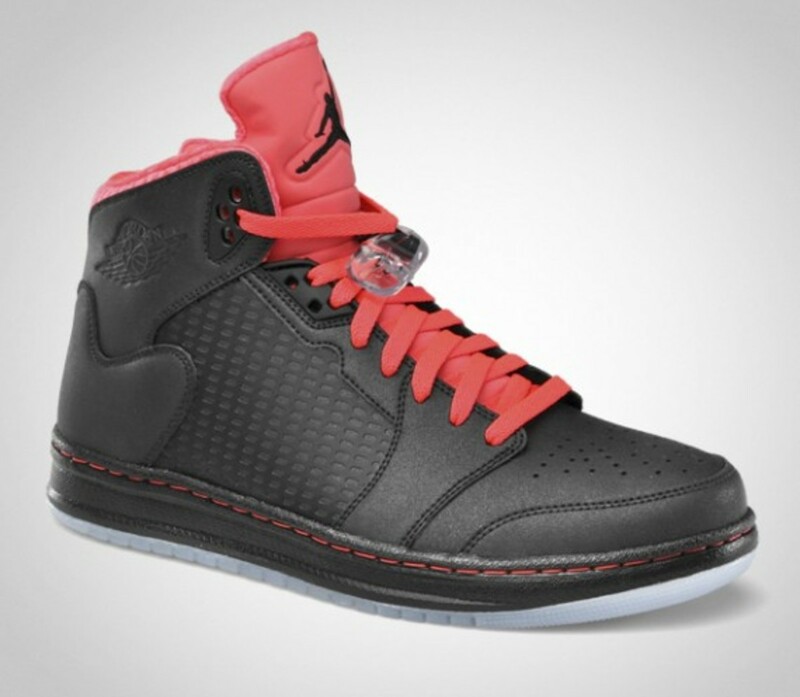 Here are some of the first Jordan Brand releases for Fall and Holiday 2011 seasons. 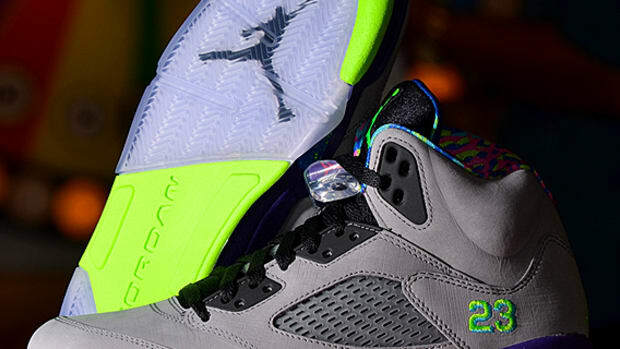 Dubbed the Neon Pack, an alteration between three vibrant accents. 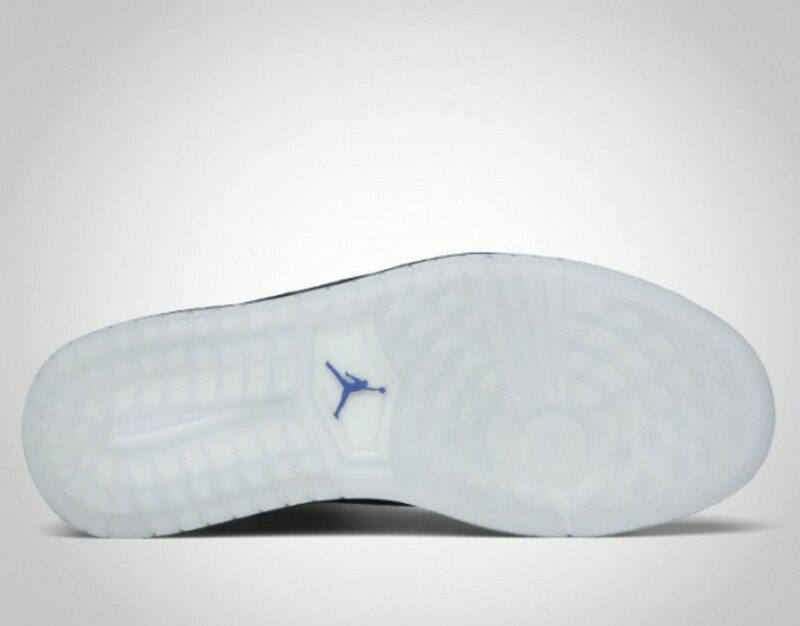 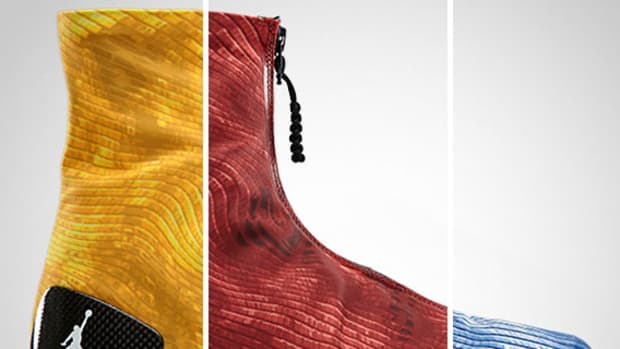 Select from classic colorways Varsity Royal, Infrared, and Sonic Yellow, all of which adorned the insole, tongue, laces, and stitches on otherwise simple black Jordan Prime 5. 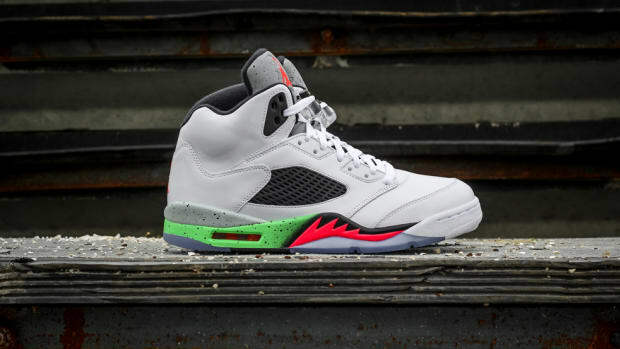 All scheduled to launch on Saturday, November 5th, at all Jordan Brand retailers.